Few other retirement communities have as many high-ranking medical facilities in their immediate vicinity as Southgate at Shrewsbury. Southgate boasts superior medical care — including offices on campus and access to nationally-renowned facilities just minutes away! 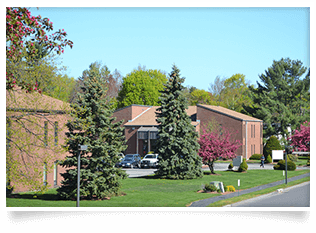 Our on-campus Shrewsbury Medical Center offers highly respected medical professionals with private practices. The wide range of specializations includes internal medicine, dermatology, audiology and gynecology, as well as a lab and a state-of-the-art radiology and mammography center. 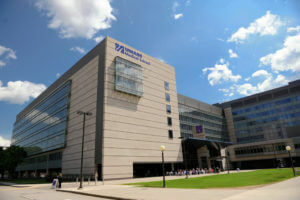 UMass Medical is comprised of three campuses — University, Memorial, and Hahnemann — and is the largest medical care system in central and western Massachusetts. UMass offers specialists renowned for their work in oncology , cardiology, emergency medicine and women’s health. The state-of-the-art facility of Worcester Medical Center is home to a wide range of medical professionals. 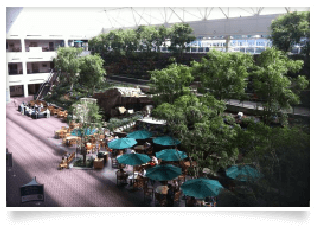 The Center is comprised of Saint Vincent Hospital, Reliant Medical Group, specialized private practices and the Saint Vincent Hospital Faculty Practices.